Klarna Payment Gateway seems to change the way people pay for goods and services. And people are loving the new way. We’ll see more of that in this article and will also see how fine its integration can go with ELEX EasyPost Shipping Method Plugin for WooCommerce. One thing interesting about both the plugins is that they do traditional things in a different way. 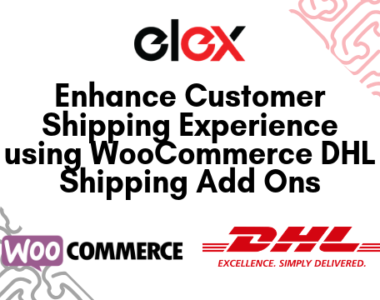 With ELEX EasyPost Shipping Method Plugin for WooCommerce, you can integrate different carriers and track the shipments from all of them without restrictions. Similarly, Klarna eliminates payment requirement for customers while checkout. Pay Now: With this customer can choose to pay the total amount at the time of shopping the product. Pay Later: Customers can choose to pay later, i.e once the goods are in their hand. Slice It: Customers can pay in parts so that they can still have the product which they want now. Once they choose the payment method, their order is accepted. In this way, by removing the transfer of funds while shopping, your customers don’t have to be worried about paying for it. Rather they can just choose a product from your store, enter their email and location and wait for the product to be delivered. An average guest customer transaction with Klarna Pay Now is 200% faster than any other offsite payment gateway. So even if the customer chooses to pay at the checkout, it is way faster than the traditional ones. You get shipping options and live rates from USPS, UPS, FedEx, DHL, and CanadaPost. Get automatic tracking information for each shipment. The customer selects a shipping option. 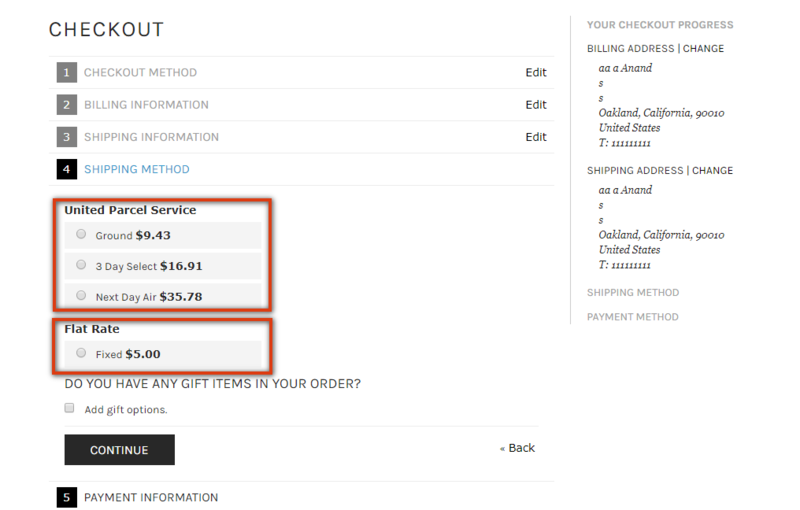 Price and tax details are copied from the shipping option from which the order is placed. You can also have Klarna Checkout Extension where the entire checkout page is taken over by Klarna, making it faster. EasyPost shipping rates and services will still be shown to customers at the checkout page. For shipping the product Klarna offers 3 ways for the store owner to choose from. Before we move to the options, here are the obligations for the store owner. The merchant needs to allow access to information related to any claim within 24 hours, counting the business days. The merchant should provide up-to-date contact details for risk-related questions from Klarna. The merchant can’t ship goods having security threats, in case Klarna feels the same. Any notification regarding delivery is to be sent to Klarna verified contact details only. The merchant has to store information related to tracking of the shipment and the delivery slips. The minimum time period for which they need to store the data is 6 months and the same should be shared with Klarna on request. Why the additional requirements are needed? This is because Klarna is taking all the security and financial risks. When you are connecting with any external shipping company like EasyPost, you have to follow the following rules for deliveries. The carrier must have a tracking Id of the packages and the tracking number should be shared with Klarna when required. Home deliveries: For claims with a value of $300 or more: The shipment should be delivered to the person verified by Klarna. Handouts are allowed to close relatives in the same household. Shipping company should have signed and documented proof of delivery. Manned pick-up point: Pick up point delivery should be available with the shipping company. Delivery documents should be kept at these points too. Klarna verifies the address and identity of the person taking the shipment. The merchant should be able to cancel the order when Klarna asks to cancel, followed by all updates about the product. The merchant may also authorize Klarna to request such information from the shipping company directly. How EasyPost fulfills these requirements? As we can see that each of Klarna’s requirement eclipses with the product offerings from EasyPost. While live rate from different carriers will be shown to the customers, shipment tracking numbers will be generated with the labels. Next with the address verification feature of EasyPost merchants will receive all details of the person receiving the shipments. The feature of EasyPost Delivery Signature fulfills Klarna’s second requirement. Third, you can cancel the shipping order at any time and furnish refund to the customers. So with many additional functions, EasyPost not only fulfills but surpasses the requirements of Klarna. Find Why you should have ELEX EasyPost Shipping Method Plugin for your WooCommerce store? The article covers the address validation, tracking, and other features of EasyPost Shipping Method Plugin For WooCommerce in details. When you have your own delivery system, the following rules are to be followed. Ensure the delivery of goods at Klarna’s verified addresses. You need to produce the delivery slips to Klarna and should have all the details. You should stop delivery when Klarna asks for it and share further status. For showing rates to customers you are recommended to use any Table Rate Shipping plugin, which allows you to set shipping rates based on Zipcodes, states, product attributes, countries and many more factors. Even in the case where products are to be handed over in person at the physical store, the merchant need to store all necessary data and check the identity of the person receiving the package. The other plugin which is going to be handy with Klarna Payments is the ELEX Stamps.com Shipping Plugin with USPS Postage for WooCommerce. The basic theory behind this wonderful payment gateway is that, as a customer, you don’t have to pay for the product or services at the time you buy it. You just order it, and then make the payment to Klarna after 14 days. This reduces the dependency of customers on the success of their transactions. With Klarna you can simply eliminate the role of a merchant bank for the customer. As a merchant, you still need the merchant’s account to receive payouts. Shipping Policy of Klarna is very specific and require checks at every level. Since Klarna pays for the product, they tend to take care of the product. Rules are there to ensure that the product is safe and reached the right person. And EasyPost Shipping Method Plugin for WooCommerce seems to be one of the best matches for its policies. Even EasyPost buys postages in bulk from USPS and sells to its users at discounted rates. Since both the companies are based on a similar business model, their main concern has been easing the conventional method of Payment Gateways and Shipping. 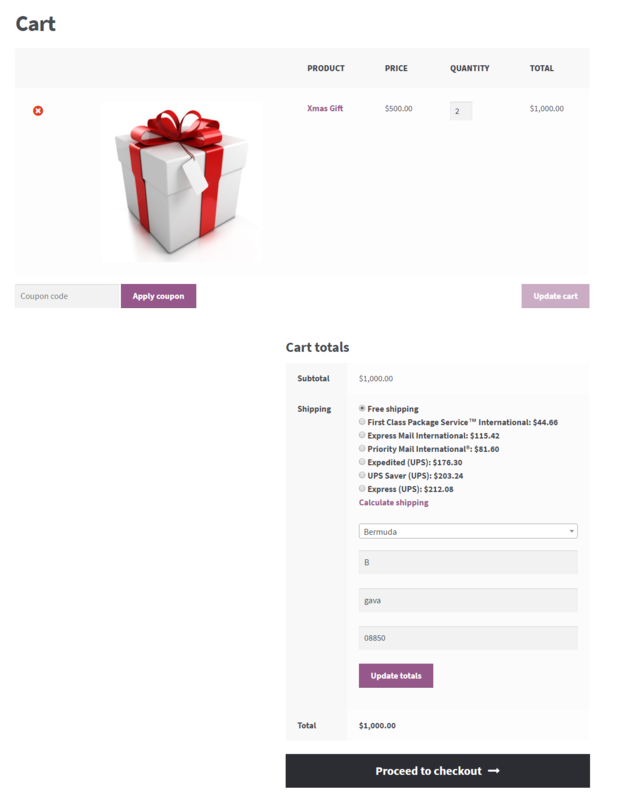 To have EasyPost Shipping Method Plugin for WooCommerce visit the product page. For more interesting features and premium plugins login here or leave a comment below. You can also post your pre-sales queries at our online support. We’ll be more than happy to respond immediately. Happy Selling!